You don’t want to miss out on all of the incredible games releasing this month! October 2017 boasts a release calendar full of highly anticipated games, including Super Mario Odyssey for the Nintendo Switch. 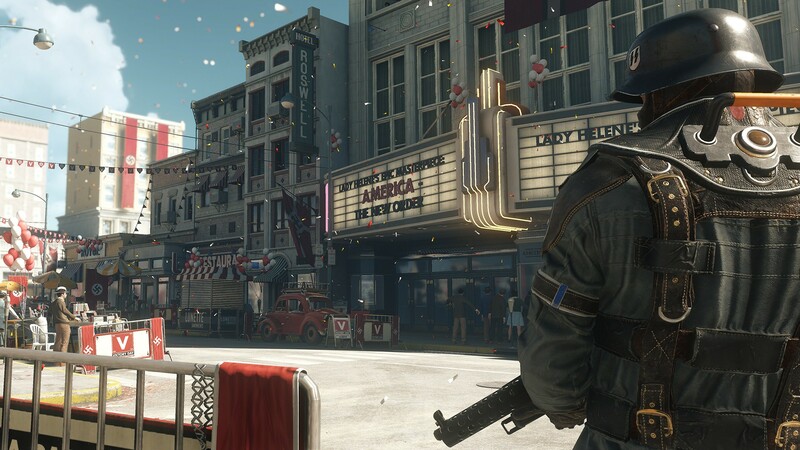 Additionally, Bethesda is stepping up to the plate to drop two sequels: The Evil Within 2, and Wolfenstein II: The New Colossus. For gamers struggling to keep up with the madness this month, we put together a full calendar showcasing all October 2017 video game releases! Below, you'll find the full October 2017 video game release calendar. There you have it, a look at the full October 2017 release calendar. We’ll continue to update this list as new October release dates are announced, or as game release dates are moved. What are you looking forward to this month? Let us know down in the comments below!